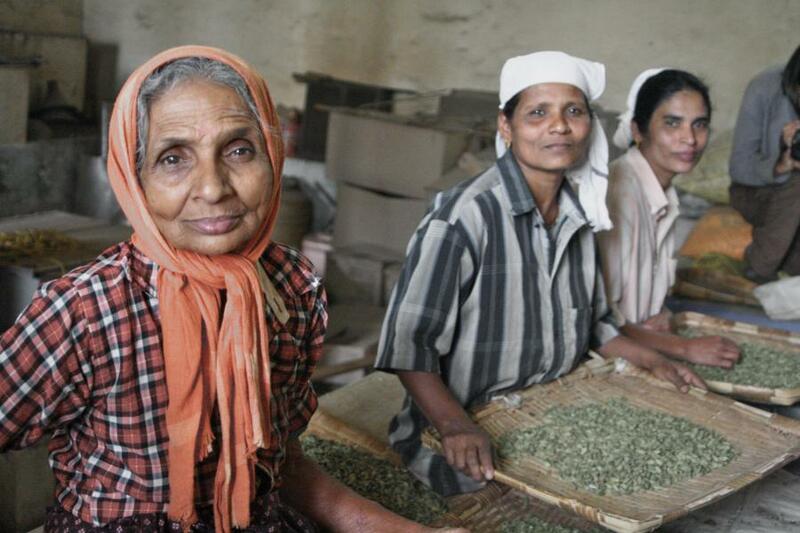 THE DALIT PEOPLE — DALIT GOODS CO.
WHO ARE THE DALIT PEOPLE? HOW DID DALIT GOODS & LIFE ASSOCIATION BEGIN? Around 20 years ago, Simon Hawthorne and Paul Morley visited Uttar Pradesh, one of the least developed states of India, and fell in love with the people of this amazing country and their children. They also experienced first hand the injustice suffered by the Dalit people and it has been their passion to provide education and support in any way they can ever since. The caste system embodies a belief that men and women are not made equal and that by birth, your caste determines your opportunities and future. Hinduism states that the four castes originated from four parts of the body of the god Brahma. The Brahmin or priestly caste proceeded from Brahma’s head, the Kshatriyas from his arms, the Vaisyas from his thighs and the Sudras from his feet. Far beneath the Sudras are the Untouchables or Dalits who were rejects from the social order altogether, being not made by God. Appu, Rahul, Rohan and Karan were all rescued from the railway station in Mumbai. They were found begging after losing their parents. They are now in full time education and live at one of our foster homes in central Mumbai. 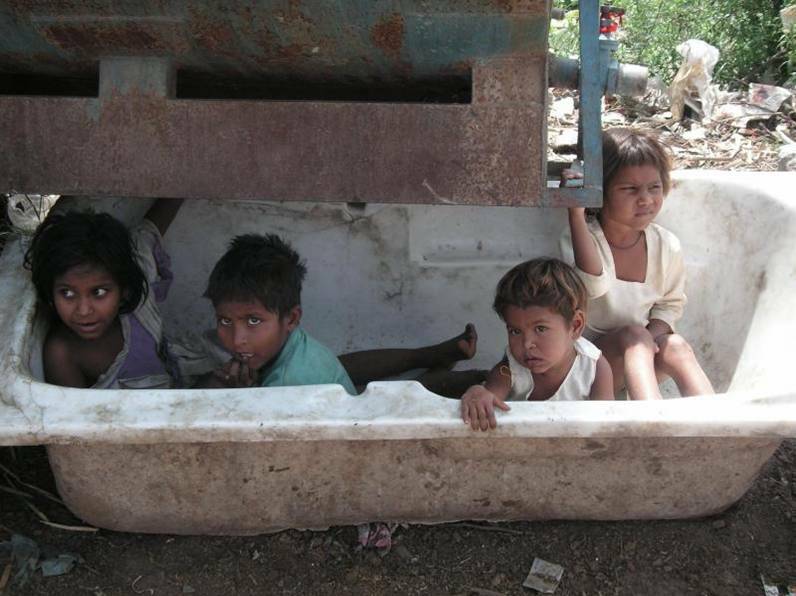 It is our ongoing vision to rescue such children from the dangers of life on the streets of Mumbai. The Hope in this childs face reflects 'Shining India'. But she is one of the fortunate ones who have an education and the opportunities that this brings through one of our schools. In her home state of Andra Pradesh literacy rates remain as low as 50%. Our children’s homes have space for children now. To be born a Dalit women in India means a life with limitations. Literacy rates among women are invariably lower than men and the expensive dowry required in marriage makes girls an intolerable burden on many Dalit families who already experience severe poverty. Our hand made soaps are produced in an all ladies enterprise in Kerela with a commitment to giving widowed and disadavantaged women employement. Our clay pot candles are made in the Dhavari slum in Mumbai which is home to some 300 skilled potters. Within the caste this is considered lowly work and usually assigned only to the Dalit community. Uttar Pradesh is one of the slower progressing states in India with a literacy rate of 70% amongst men and only 45% among women. Our English Medium School provides an excellent education for some 400 children, like these, and many have gone on to further education and gainful employment. 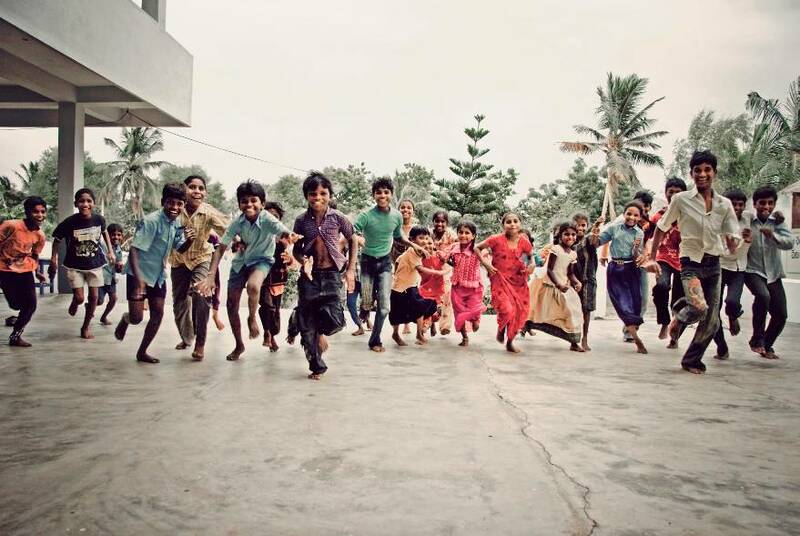 Our school and orphange in Gannavaram provide a loving home for 80 orphaned children. Our school and orphange in Gannavaram provide a loving home for 80 orphaned children. The joy and energy that each child displays tells nothing of their difficult start in life. Lakshman is a delightful addition to our family at Gannavaram and rarely seen without a smile. 1 in 3 of the world’s poorest people live in India and there is more malnutrition there than the whole of sub Saharan Africa. We believe every one of the 37000 street kids in Mumbai today is precious and deserves good food and an education. 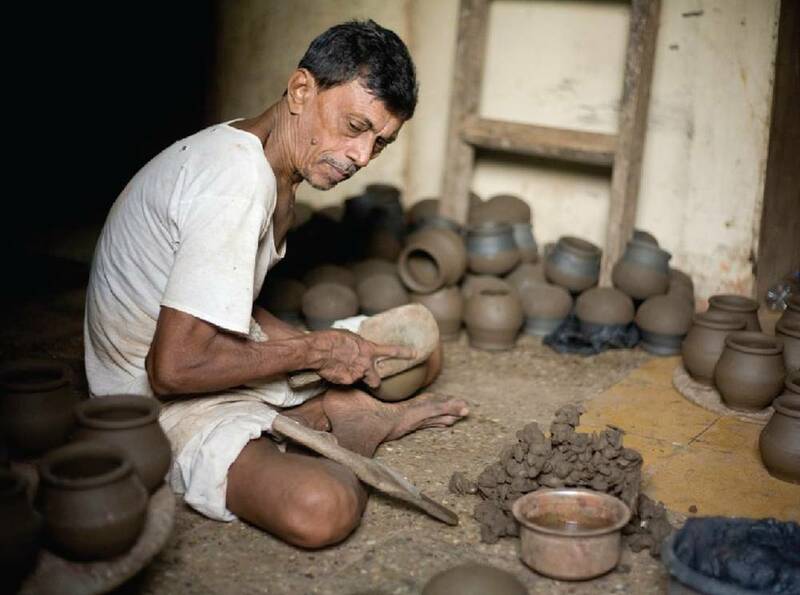 This skilled potter is from Gannavaram, in Andra Pradesh. Dalit people can expect to earn approximately 75p for a full day's work. Our Dalit Candle project provides a significantly better wage and much need employment. Deepti was brought to us after her father left home and her needs were no longer provided for. Deepti was brought to us after her father left home and her needs were no longer provided for. The sale of Dalit products, like the candle she is holding, helps to raise runds to provide an education and loving home for many children like deepti.